I’ve been drawing ever since I can remember, so yes! What makes you want to create art that sparks social change? Designing for a social cause is a field in itself now. Through my work over the years, I’ve been trying to figure out how art and design can create a difference. Why is this field so close to your heart? On a personal level, I am happiest when I’m drawing. But I also feel that being Pakistani means that it’s hard to ignore the many problems around us. By expressing myself, or highlighting social issues through my work, in some small way I feel like I’m doing my part. What projects have you worked on that are directed towards change in society? I started my first job by designing for UthOye! ; a clothing company that works for a cause. I often do collaborative projects with companies that share these values. This includes setting up an online store for Behbud’s women artisans, designing for Rabtt (an initiative to promote critical thinking skills in public school children) and branding and merchandising for Leisure Club’s Made of Pakistan initiative, to name a few. I am now focusing on illustrations that deal with subjects close to my heart; such as women’s rights, feminism, identity, and the perceptions of beauty in Pakistani visual culture. I consider it an accomplishment if something I design or write makes someone feel better and understood. 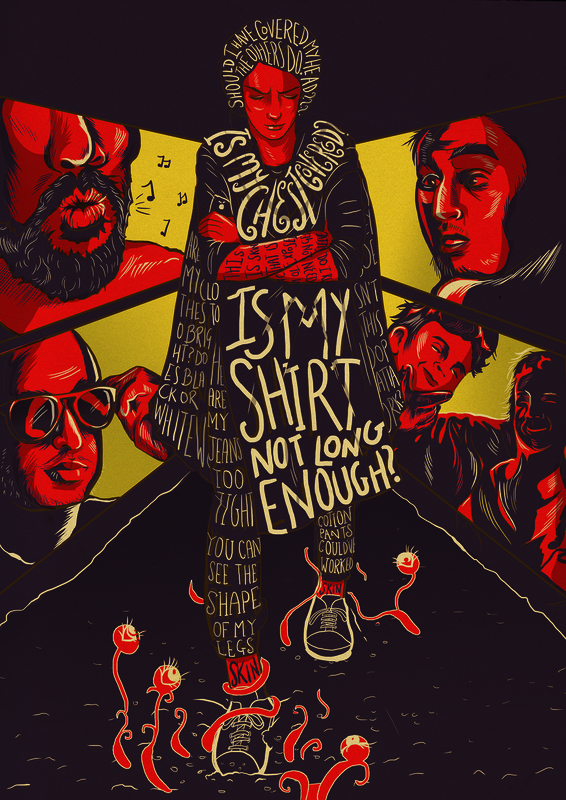 There really aren’t enough visual representations of what it means to be young in Pakistan, and that is what drives me to try and create that space. Where all have you exhibited your work? My work has been exhibited at the Rounds Per Minute exhibit curated by Salt Arts at the Southbank Centre in London, and at the Fearlessly Frida Global Art Tour. You should just do what feels natural, without considering what box or label you will fall under. This approach really resonates with me. What is your favourite piece of work and why? 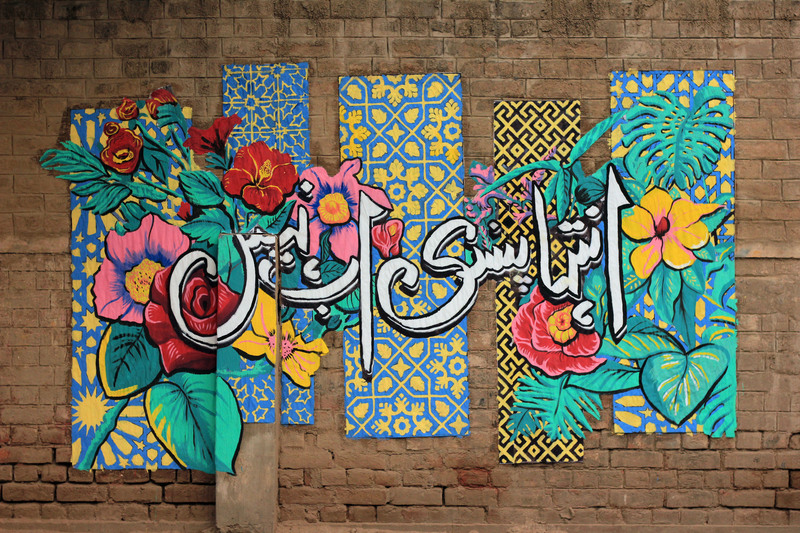 I don’t have a favourite, but the most emotional has to be the mural on religious tolerance that my friends and family came together to paint at the Gulshan-e-Iqbal Park. That has meant the most to me for sure. Do you ever have artistic block? How do you overcome it? I don’t consider it an artistic block if I’m not creating art. I’m generally curious and try to push myself by doing something new. This usually ends up manifesting itself in my art in some way or another. On a daily basis, it has to be Instagram. I collect images and words that inspire me like nobody’s business! Otherwise, when I travel locally, and take pictures of what I see – the flora and fauna, architecture and craft – I use them as motifs in my work. There are so many! Frida Kahlo, Yuko Shimizu, Malika Favre, Tomer and Asaf Hanuka, Shirin Neshat, Jessica Walsh, Shepard Fairey, Shilo Shiv Suleman, James Jean… The list goes on and on! 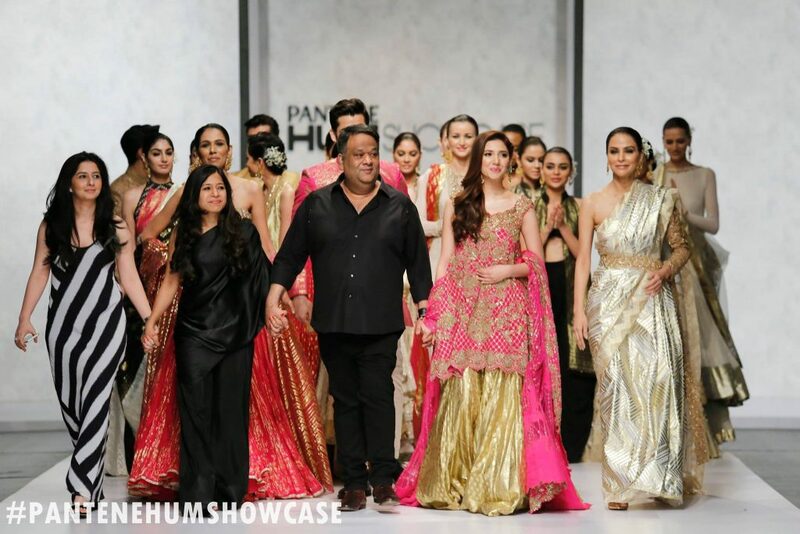 Locally, it would be talents like Babrus Khan, Samya Arif, Ayesha Haroon, Hamza Tariq, Raheem Yaar Khan, alongside many design students I come across. Their take on art is always inspiring. How important is it to experience other cultures as an artist? I think it’s potentially life changing for all people. If you have the opportunity to experience the unfamiliar, it can force you to think outside your default setting. If you could make a portrait of anyone, who would it be and why? I can’t think of any one public figure I’d love to draw. I’m more inspired by the women I see around me. I look up to them as they run households and businesses, tackle motherhood and rise above societal expectations.These are the women I have in mind when I draw. What is the funniest experience you’ve had with a client? There have been so many, but one that sticks out is when I designed a website and the client said that it looked like something he could have made using Microsoft Word! That it’s okay to be different and emotional and feel like you don’t have all the answers. I like the unpredictability of not knowing where I’ll be in five years. I hope that whatever I’m doing, I’m living in the present with peace of mind.